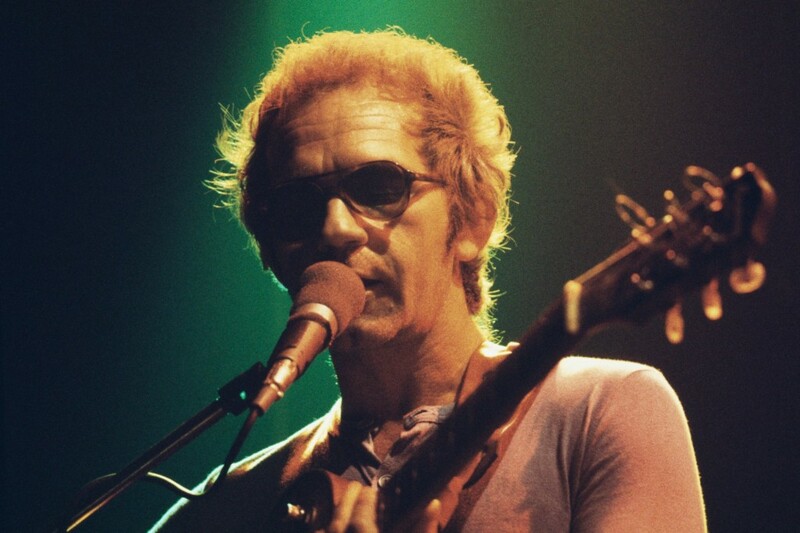 I realize I’ve mentioned it before–maybe more than once–but holy crap do I love J.J. Cale. He left us four years ago this month, but my fondness for the guy hasn’t dwindled at all since he shuffled off this mortal coil. 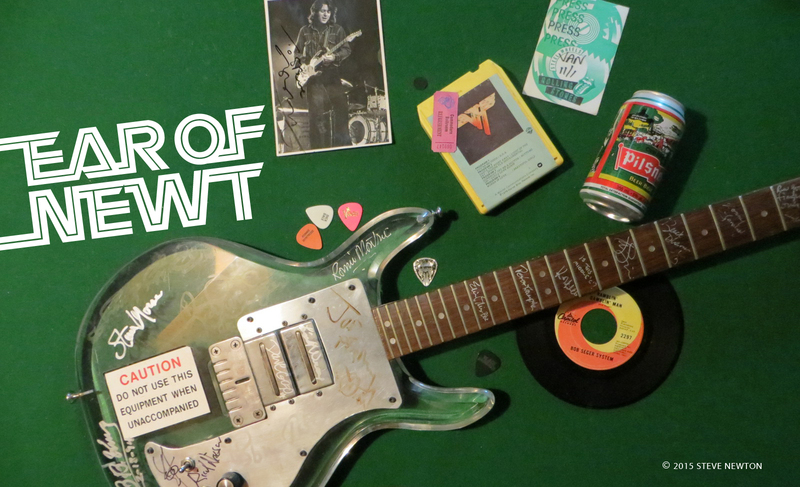 He was the personification of laidback cool–not to mention criminally underrated guitar prowess. My god could that guy could pick a note! No wonder Neil Young called him the best electric guitarist he’d ever heard. And don’t get me started on his voice. I was fortunate enough to have had direct contact with that Tulsa-tinged voice twice over the years, interviewing Cale first in 1990 and then again in 2009. As the first interview was wrapping up I asked J.J. what his plans were after the tour he was on at the time, and he joked about taking a long time to make another album (it had been seven years between his last two, #8 and Travel-Log). “There’s no hurry,” he explained to me, and the way he said it, you knew there wasn’t. Man I love J.J. Cale.